Sign-up and receive Property Email Alerts of Residential New Developments in Franschhoek, Paarl. Pearl Valley is well established 5 star residential and leisure resort midway between Franschhoek and Paarl, roughly 25 minutes drive from Stellenbosch and 50 minutes from Cape Town. It boasts the Number 5 rated golf course of SA and has international recognition for this Jack Nicklaus course. The estate offers a variety of different property propositions depending on one's needs and lifestyle. Phase 1 Hotel construction has commence with expected first occupation in November. 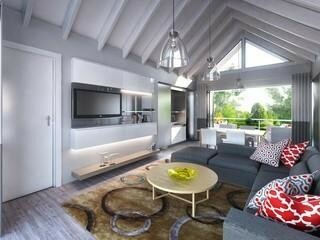 Phase 1 and 2 of the hotel consists of 80 bedrooms, designed in either one -or two bedroom permutations. One Bedroom studio's are 45sqm internal with a 20 sqm balcony and Two Bedroom suites are 80sqm internal with 35sqm balconies. existing Pearl Valley Clubhouse, restaurant facilities and Spa which will become the hospitality core of the Hotel. Full ownership is acquired as it is a sectional title development. 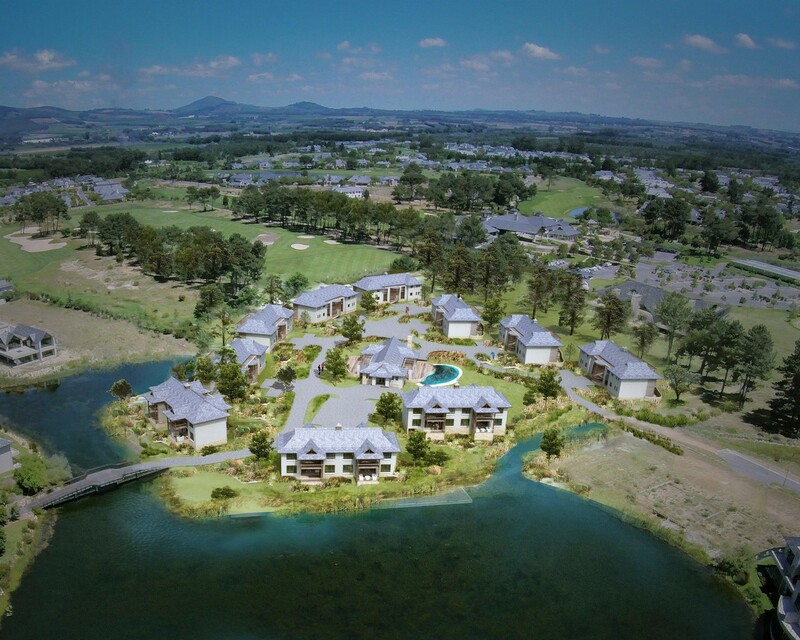 At R1,500,000 it is the most affordable investment in Pearl Valley. Owners can sell any time, without any restrictions and benefiting from capital appreciation. There are limited apartments available at this price. Owning a unit allows the owner unlimited use. Owners have the option of joining the Mantis managed rental pool which is operated as a hotel with owners sharing in the profits. If the rental pool is joined the studio is furnished to 5 start hotel standards and owners are allocated 30 days per annum free use on a bed and breakfast basis. Owners can elect to use any period thereafter at a cost of 50% plus VAT of the market rental rate. Owners in the rental pool enjoy a range of benefits. All operating costs are paid by the rental pool and there are no monthly levies or service charges. (Rates to local council will be billed directly to the owner). Owners share in the accommodation profit. Owners earn income on a profit participation basis in addition to the three 30 nights use. The offer includes a Hotel Golf Membership, allowing Owners and their guests full membership when in residence and use of the golf course at resident rates. (Minimal subsidised annual subscriptions starting at R 5000 are paid by the owner). Owners are eligible to join the MANTIS COLLECTION loyalty program at no costs and benefiting from 10% discounts at all Mantis Properties. Disclaimer: While every effort will be made to ensure that the information contained within the Quoin Online website is accurate and up to date, Quoin Online makes no warranty, representation or undertaking whether expressed or implied, nor do we assume any legal liability, whether direct or indirect, or responsibility for the accuracy, completeness, or usefulness of any information. Prospective purchasers and tenants should make their own enquiries to verify the information contained herein.